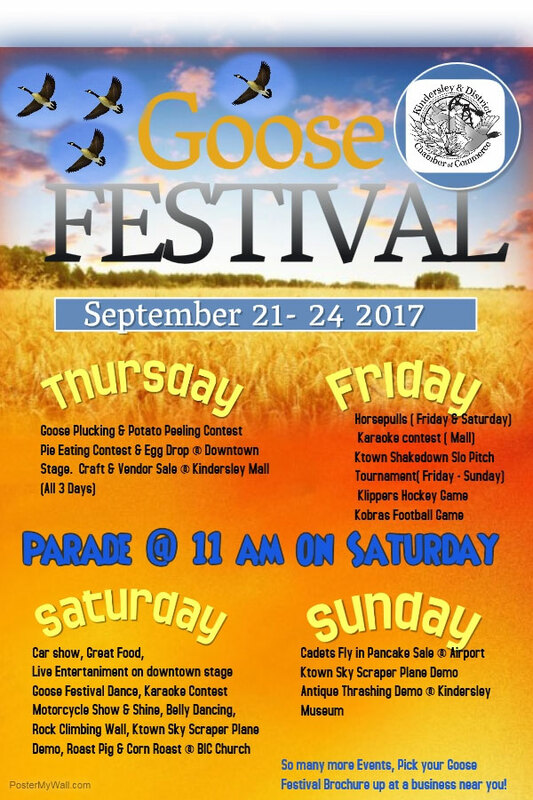 Chamber of Commerce – Get Ready for the Goose Festival! Chamber of Commerce / Goose Festival / Get Ready for the Goose Festival! Get Ready for the Goose Festival!